My relative who uses Sun Broadband Wireless told me that he is experiencing a slowdown in performance. 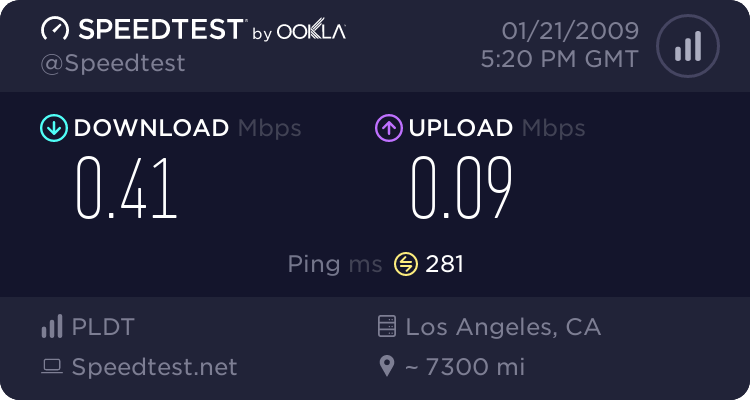 He said that websites now take longer to load compared to a 1Mbps wired DSL connection. 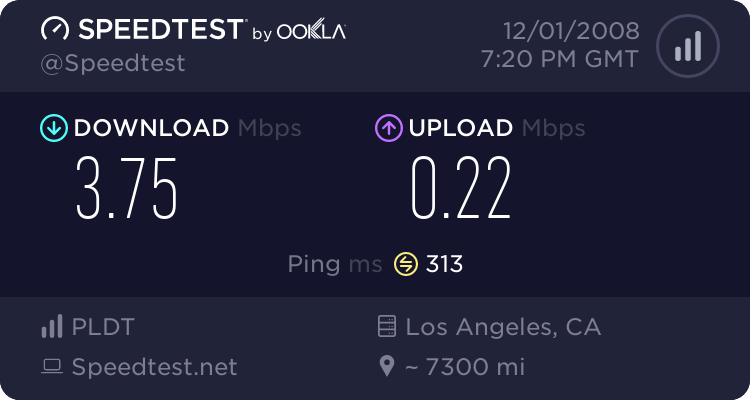 Viewing videos on YouTube, other video sharing sites and news websited now take longer than a wired DSL connection. Good thing I have not yet applied for this service. 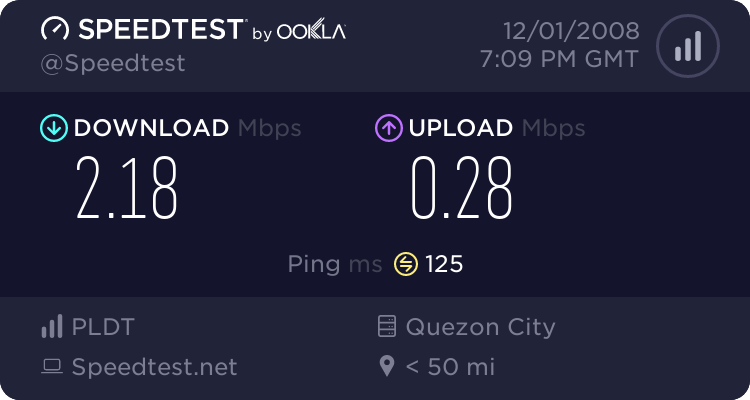 I guess it is still better to stick with PLDT myDSL for now. Text Wise is a prepaid service in the Philippines that offers discounted international text messaging from any local mobile phone. 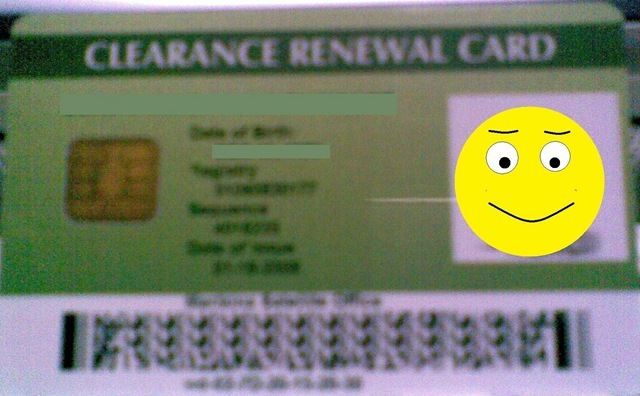 It is sold of PhP100 with PhP100 credit. Each international sms is charged PhP5. It is basically an sms forwarding service. Smart/TNT users forward sms for abroad to access number 378 and costs PhP2.50 charged to your Smart/TNT postpaid/prepaid account. Sun and Globe users forward sms for abroad to access number 0922-7042198 and costs PhP1 charged to your Sun or Globe prepaid/postpaid account. So far, this service works. I was able to send sms to friends abroad. My phone number appears as the sender so they were able to identify me as the sender and was able to directly reply to my sms. This is a good alternative to paying overpriced PhP9 to PhP15 international sms from Globe, Smart and Sun. Last Tuesday, marked the end of my family’s relationship with Globe postpaid wireless plans. My mother’s line has been terminated. That four year relationship has just ended. Her GPlan of 500 sms and 20 minutes of calls worth PhP500 per month has become very expensive. She gets better value from her Sun Cellular Plan 350 consumable plan. The plan has 100 sms and the PhP350 can be used to call and/or text anyone. For example, that PhP350 is worth 56 minutes worth of calls to other networks and local landline calls. 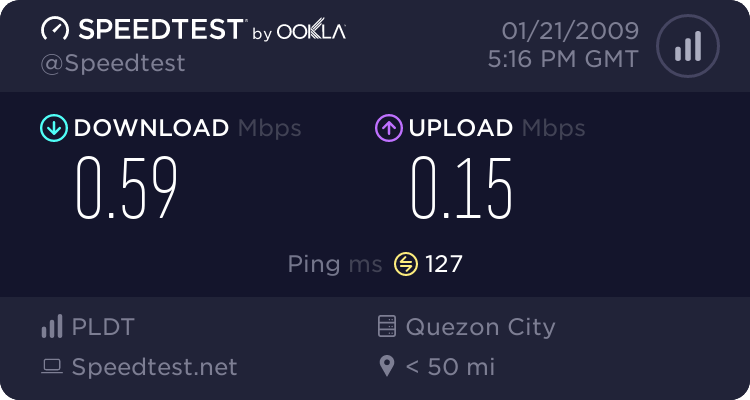 56 minutes is way better than 20 minutes offered by Globe. Another reason, we quit Globe is because its signal/coverage in our area is very poor for both standard GSM and 3G. The signal has remained poor over the years. Our phones always got full signal bars on Sun Cellular and Smart. Goodbye Globe, you have deteriorated from worse to worst! Last Saturday, June 30, I bought a new mobile phone. It is a Nokia 6300. The price was about PHP12,500 or around USD275. I had to buy a new phone because my old one, the Nokia 3230 is nearing the end of its life. I kid you not, my old phone goes loco every Saturday. It just turns on and off. It does not happen anytime of the week. Its so weird so I just had to replace it. The phone is ok. What I really like about Nokias than any other mobile phone manufacturer is that they have Tagalog predictive text input. No other phone has that. Like anyone else, if I had more money I would buy a more expensive and top of the line model like the Nokia N95, Nokia E65, Nokia E61i, SonyEricsson P1, O2 xda Zinc, or an HTC Touch. Today, I have dowloaded a beta version of Windows Live Writer to update this blog. TVNZ On Demand is Here! I’ve just visited the website of Television New Zealand, and you know what? They finally launched TVNZ On Demand! Finally, I can new watch New Zealand television programs that I missed so much. I’d love to hear that kiwi accent once again.